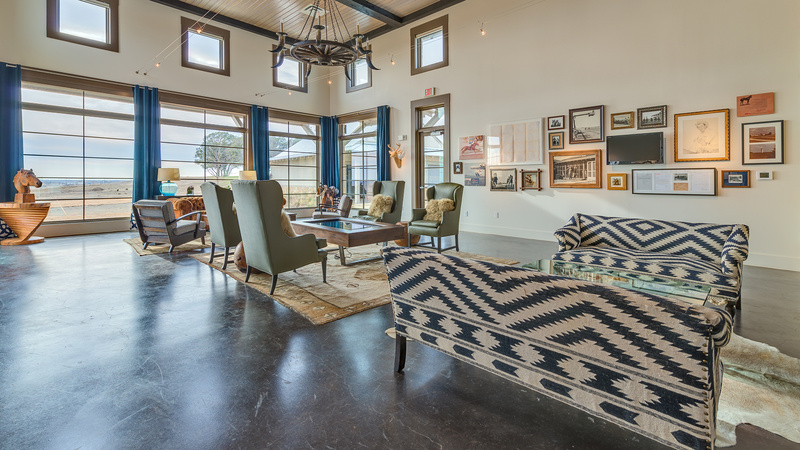 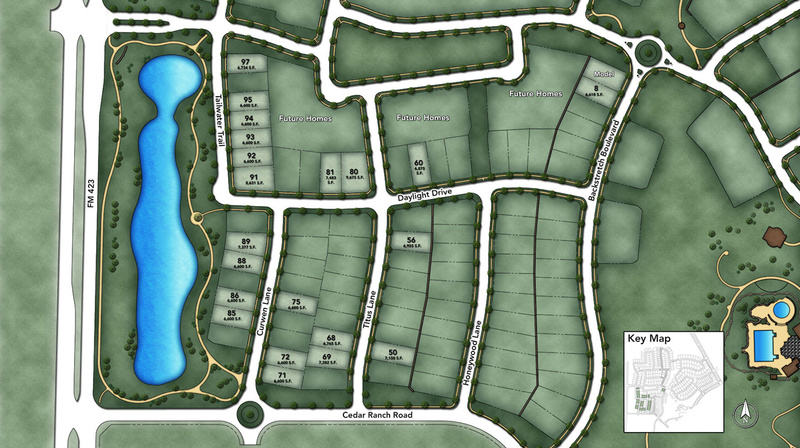 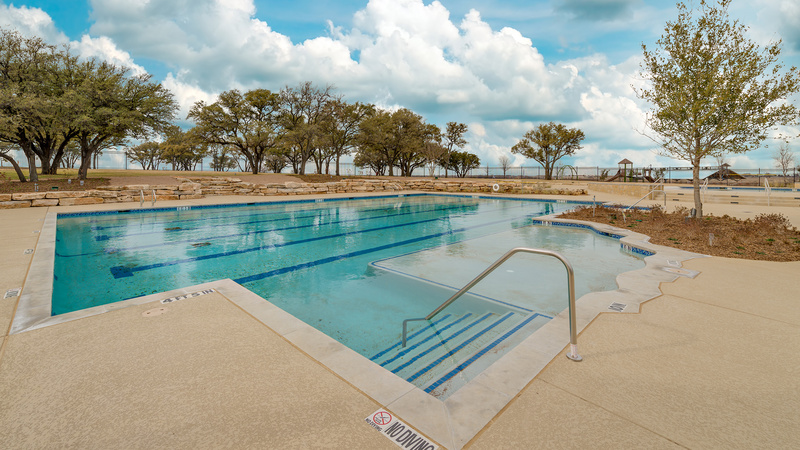 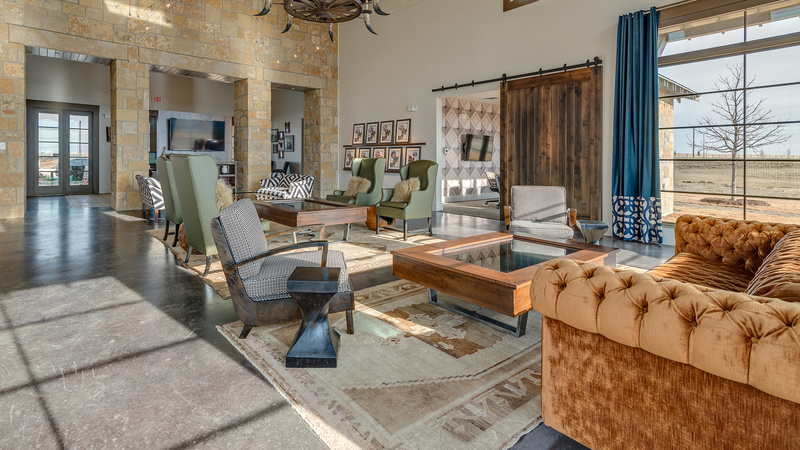 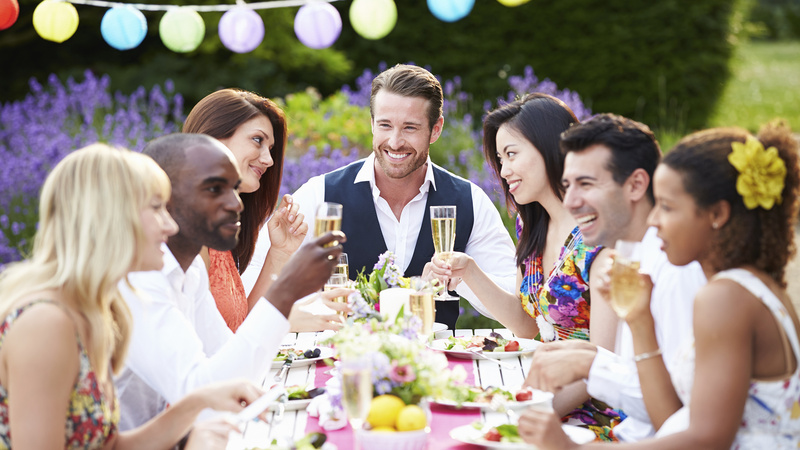 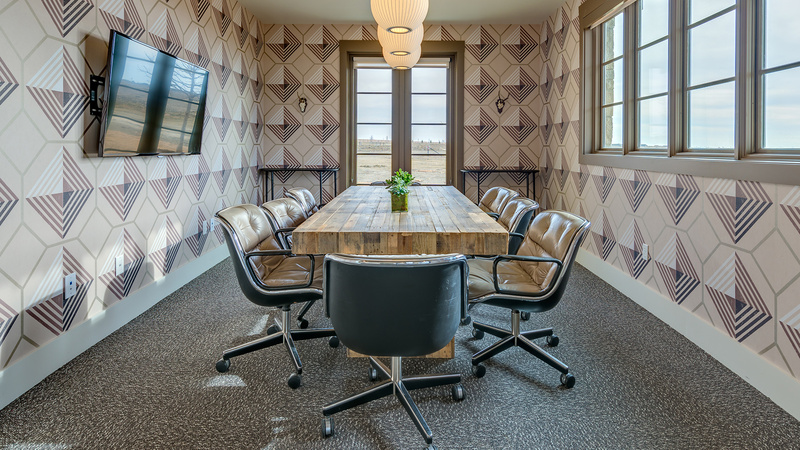 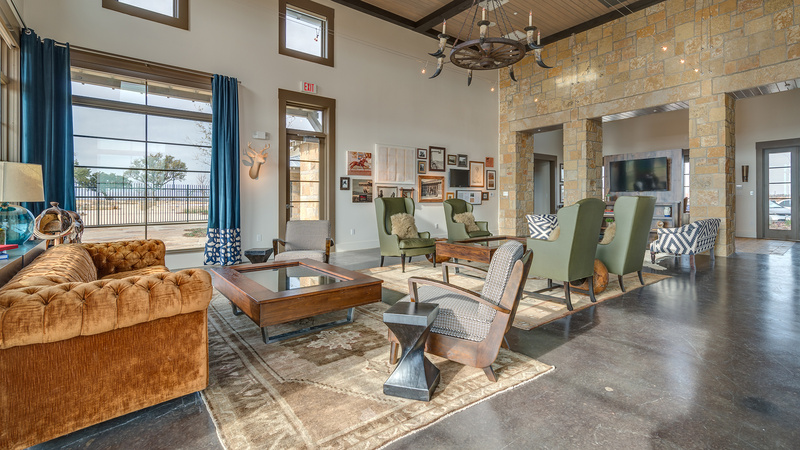 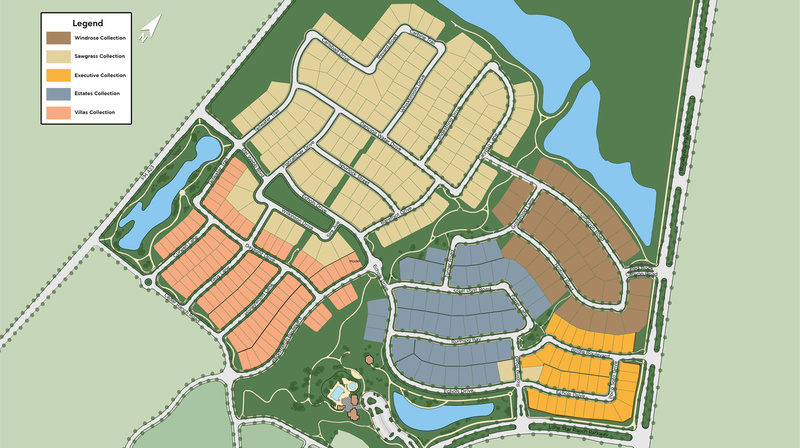 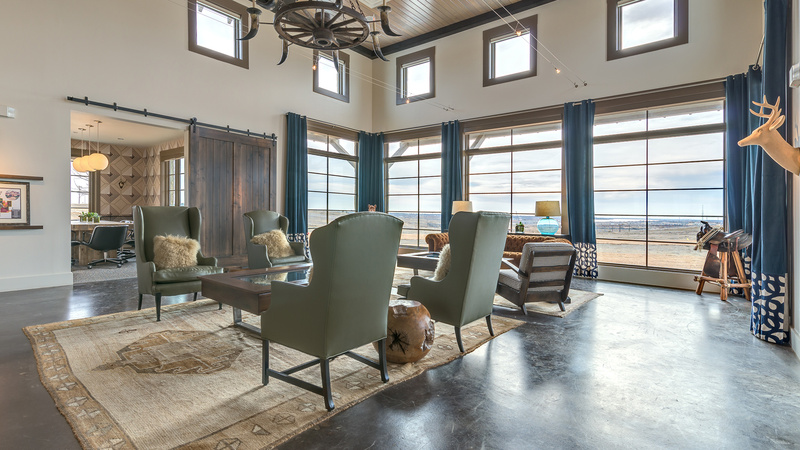 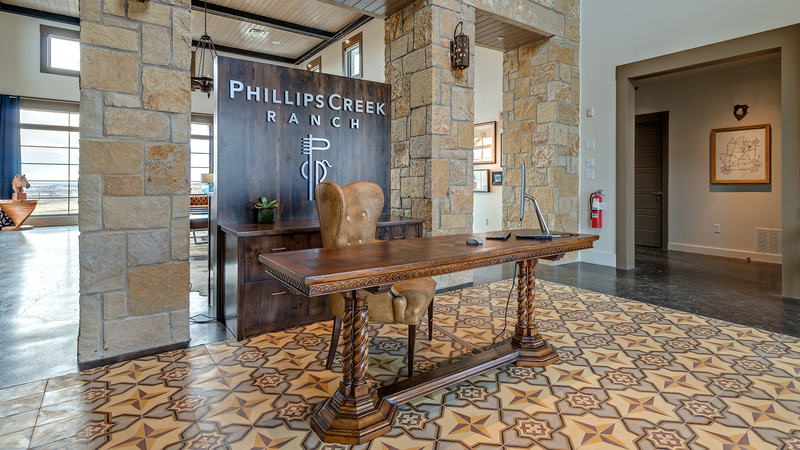 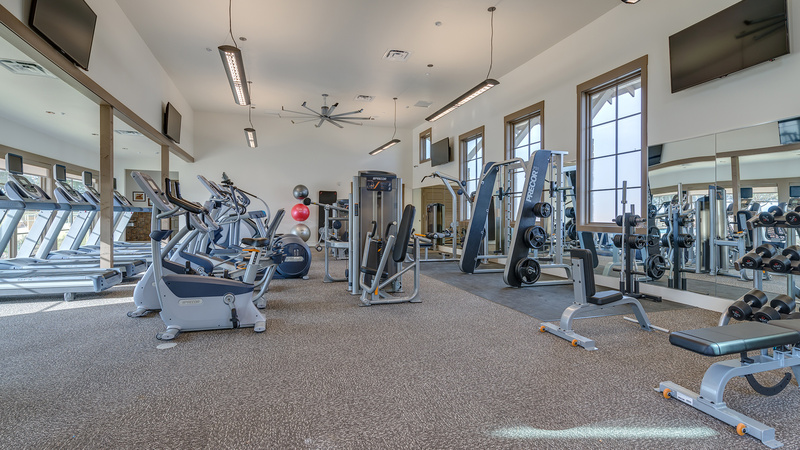 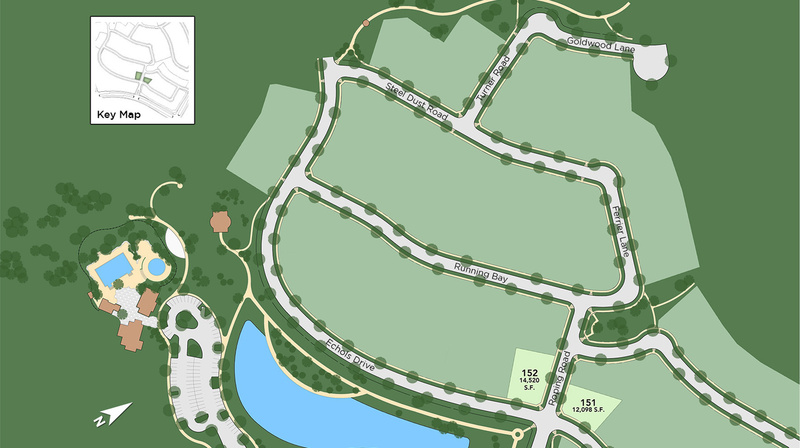 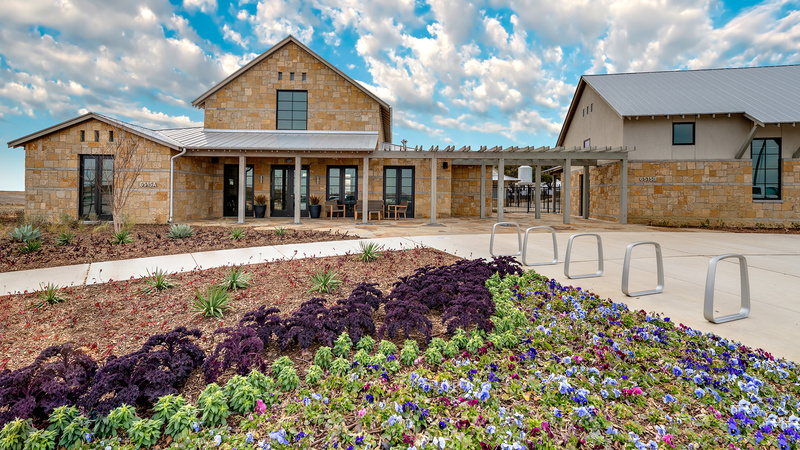 Phillips Creek Ranch is a new, 950 acre community located in Frisco, Texas. 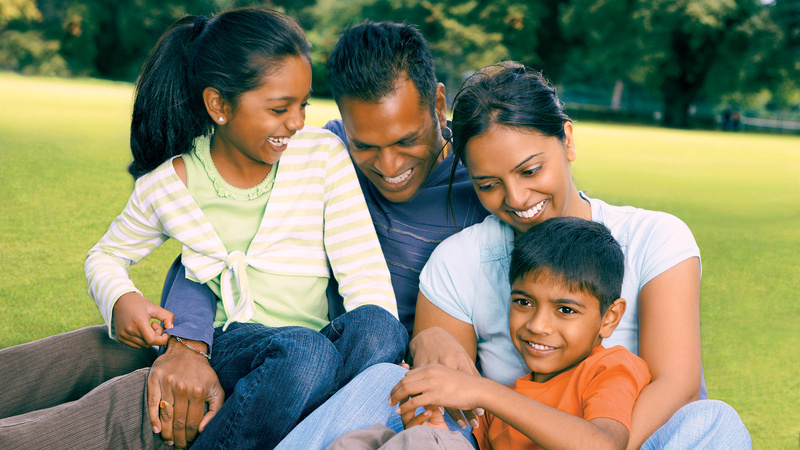 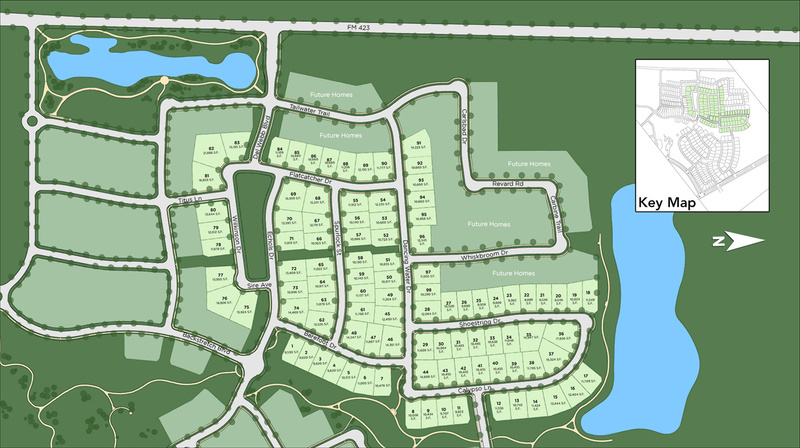 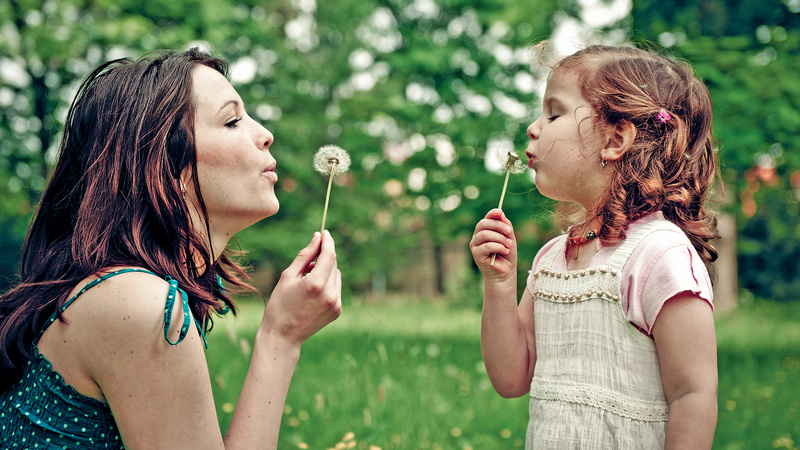 This community will accommodate over 3,700 new homes and include retail and recreational conveniences for the whole family. 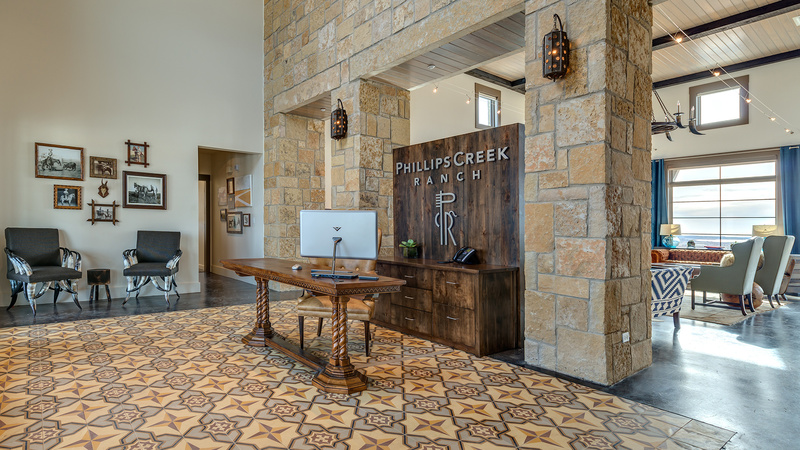 Thank you for your interest in Phillips Creek Ranch!